"One of the very nicest things about life is the way we must regularly stop whatever it is we are doing and devote our attention to eating" Luciano Pavarotti. 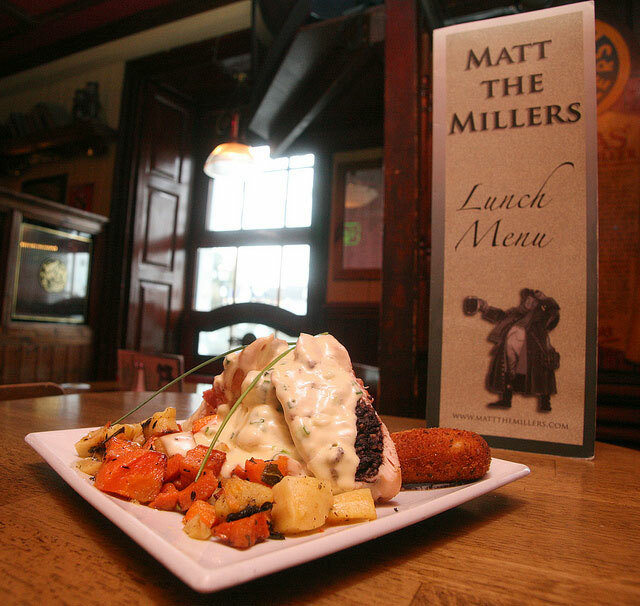 At Matts we serve the best of bar food from breakfast at 9.30am right through lunch till late in the evening with our dinner menu, whilst if you’d like to get away from all the hustle and bustle you can by sitting in the Loft Bar. 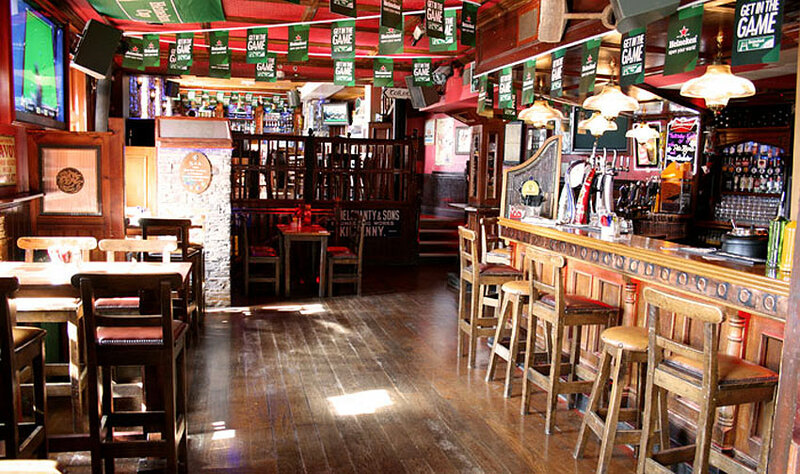 Music is provided nightly with the best of live Irish Bands & DJs with late bars Thursday to Monday. 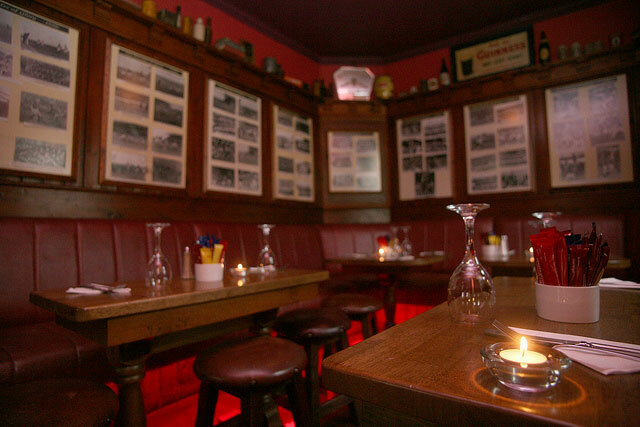 Live Trad every Tuesday, Wednesday & Sunday. 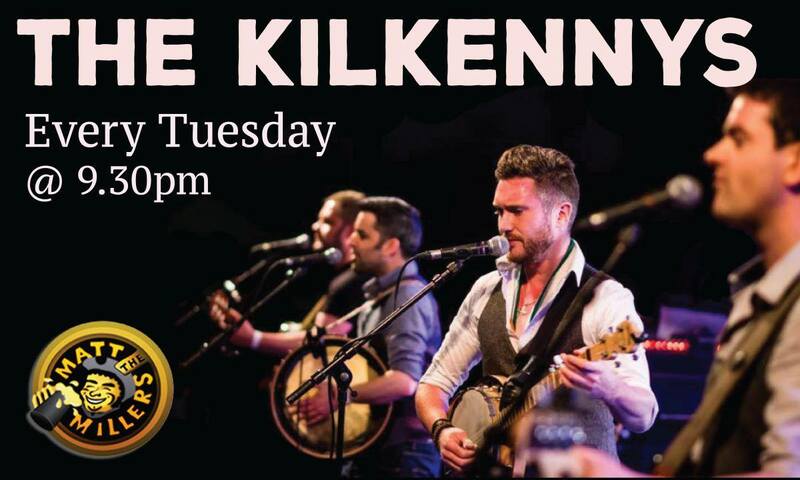 After Dark have being the resident band on a Monday night for the last 15 years and Pete Fagan entertains every Thursday night. 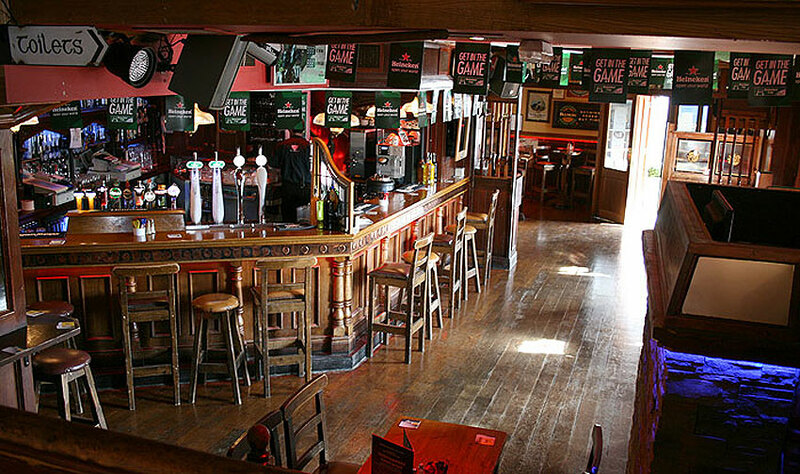 It all usually starts at 9.30pm. 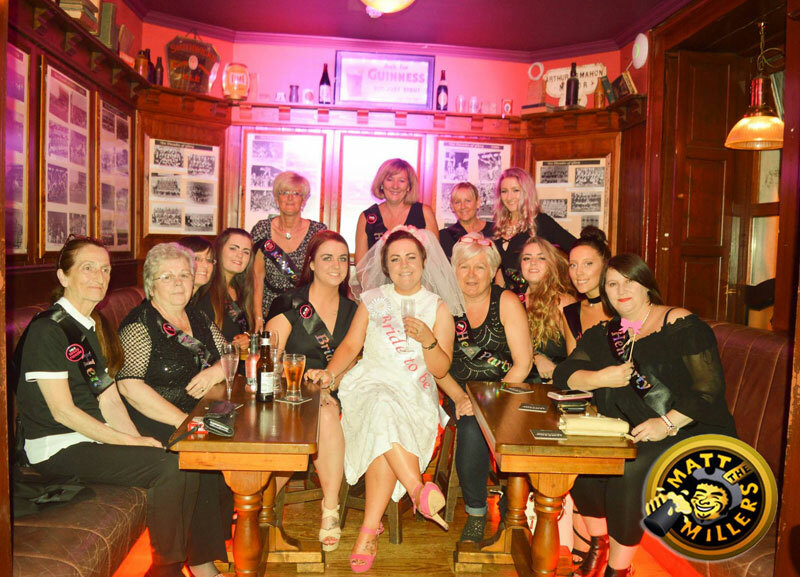 We have been hosting Hen & Stag parties at Matt's for over 20 years now so we have learned a thing or two. 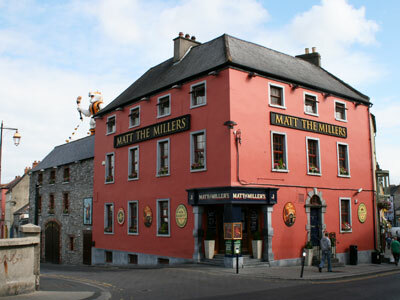 View our Hen Party and Stag Party options on or website www.mattthemillers.com. 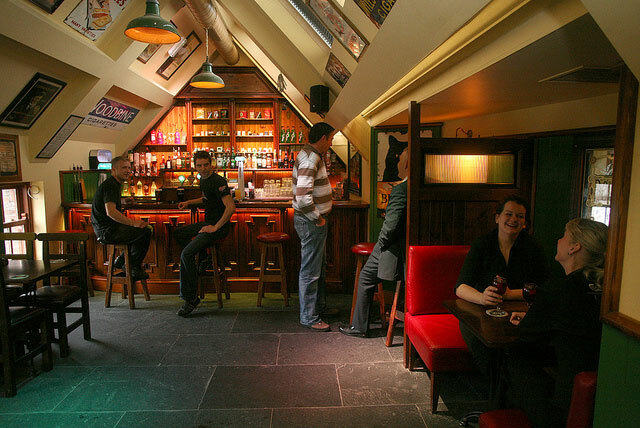 Address: No.1 John Street, Kilkenny City, Ireland.